This is the office of Axel Zagler-Luna, MD and Elicia Currier, ACNP. 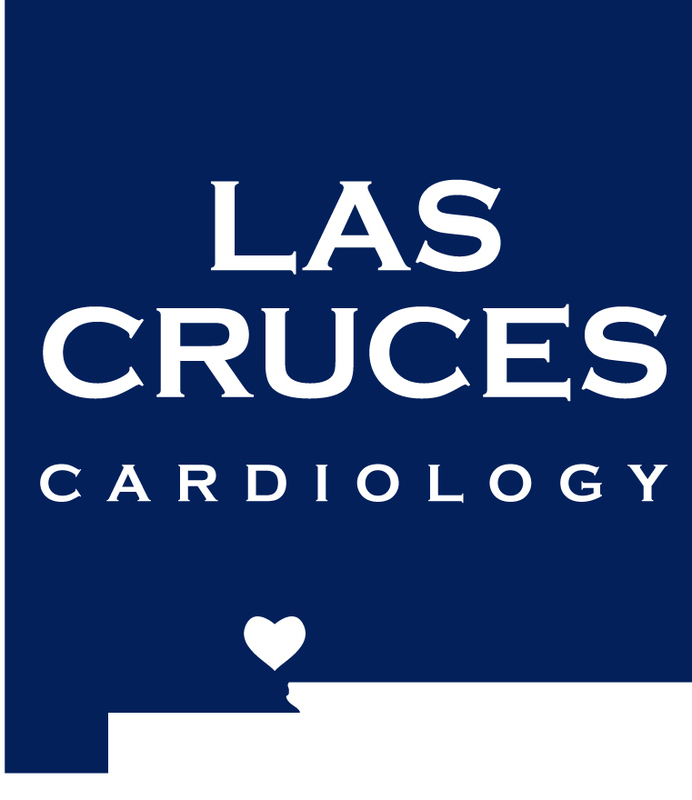 It is our team mission to make a difference in our community by providing the highest standards of excellence in cardiovascular care. Our purpose is to provide for our patients cardiovascular care of the highest quality, in an atmosphere of understanding and compassion. We plan to give you attentive personal care, and care for you as a person not just care for your disease. To reach this goal we have created this website to extend your relationship with us outside of our office. 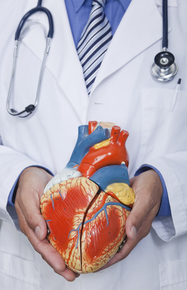 We believe that the physician-patient relationship is based on mutual trust. We invite you to explore this trusted resource to learn more about your conditions, tests and treatments in the comfort of your own home. If you have any questions, please dont hesitate to contact us. We will do everything that we can to provide you or your loved ones with the very best of care. Call us today at 575-521-3500 to schedule an appointment.